Temperatures have dropped, leaves have turned, and we have officially transitioned into the fall season. With fall, comes many exciting autumn activities, including apple picking, a trip to a local pumpkin patch, corn mazes, Halloween festivities and more! 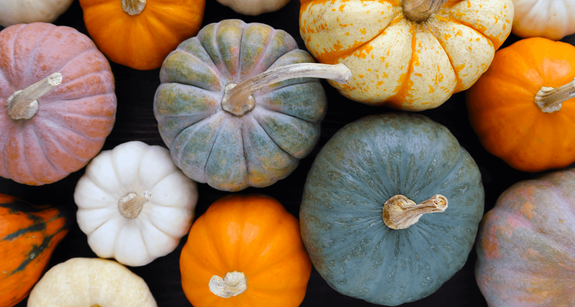 Here are some great ways to celebrate fall around Bellevue this year. Serres Farm (Redmond – 21-minute drive from Downtown Bellevue) – Grab a wheelbarrow and hunt for the perfect pumpkin, compete in a duck race, make your way through a spooky corn maze, and enjoy a ride around the farm on the Animal Train. Fox Hollow Farm (Issaquah – 21-minute drive from Downtown Bellevue) – Explore the Haunted Forest, play with friendly animals, ride an ATV, pick your own pumpkin from the pumpkin patch, dive into a corn bin, and cozy up with a hot cider while enjoying a hayride around the farm. 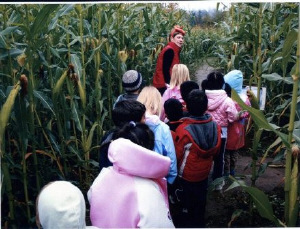 Bob’s Corn & Pumpkin Farm (Snohomish – 29-minute drive from Downtown Bellevue) – Shop for fresh produce from the Country Store, find the perfect pumpkin for making a jack-o-lantern from the U-Pick Pumpkin Patch, get lost in the corn maze, and take a tour around the farm on a hayride and cow train. Halloween on the Hill – October 27, 2018 at the South Bellevue Community Center – A Spooktacular day of carnival games, a Great Pumpkin Race, arts and crafts to make and purchase, inflatables, concessions, and a haunted movie. 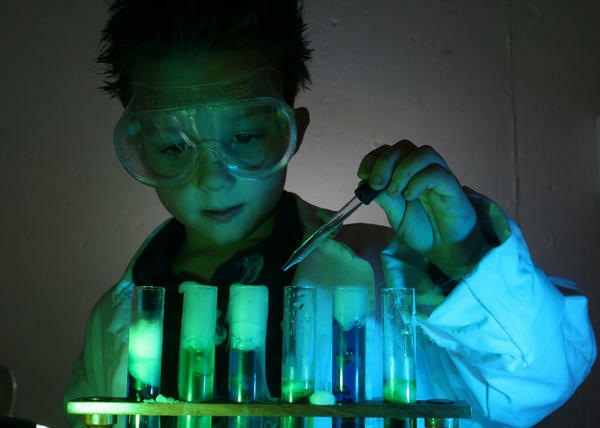 Family Adventures in Spooky Kooky Concoction at KidsQuest Museum – October 27, 2018 - Become a mad scientist in the laboratory and experiment with things that glow, stretch and float. Find out the science behind all things spooky and kooky. Nightmare at Beaver Lake – October 12-15, 19-21, 26-28 and 30-3 at Beaver Lake Park in Sammamish – There’s something disturbing in the woods, do you dare to see? Fear will follow you as you wind through a trail of terror that leads you to a dreadful haunted house.